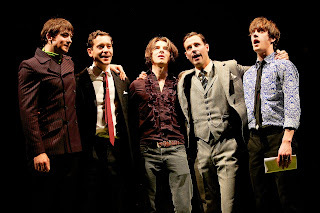 Following a sell-out run at Hampstead Theatre, Sunny Afternoon opened to critical acclaim at the Harold Pinter Theatre in London’s West End in October 2014 and is currently booking into a second triumphant year. 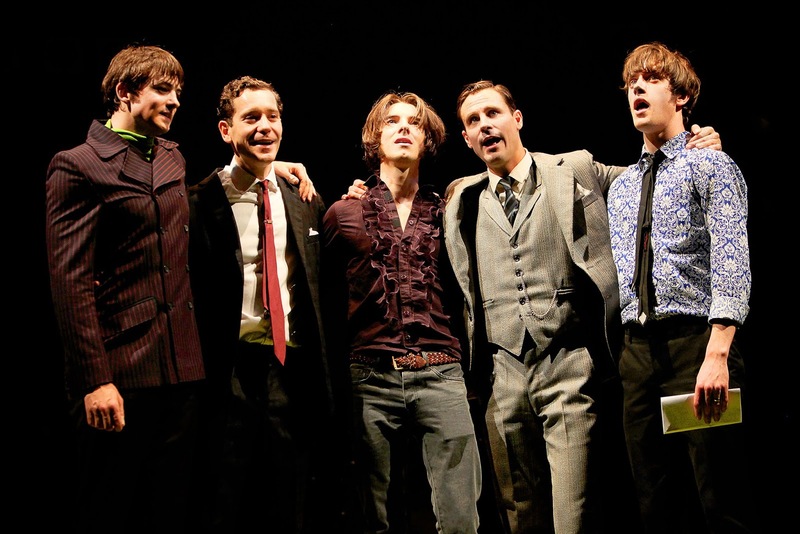 Sunny Afternoon has music and lyrics by Ray Davies with a book by Joe Penhall and original story by Ray Davies. It is directed by Edward Hall, designed by Miriam Buether with choreography by Adam Cooper. Lighting design is by Rick Fisher with sound design by Matt McKenzie for Autograph. The Musical Supervisor is Elliott Ware.